A couple of years ago, before Nik became unwell, we had decided that we needed to explore more of the gorgeous places in the UK. We always felt that we had done our own country an injustice by travelling to far flung places around the world, but not exploring what we have on our doorstep! We began packing up the car and going off for one or two night breaks, as well as heading to destinations that could be done in a day trip on random weekdays when we were both off work. 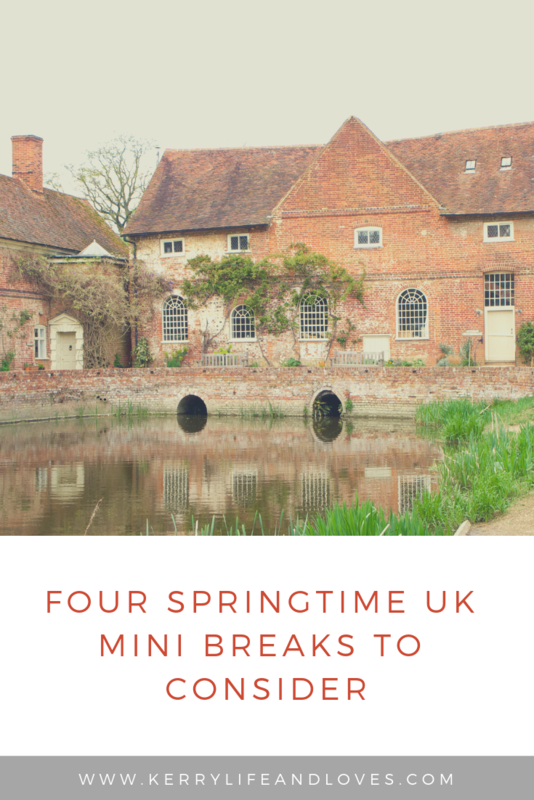 We have found some beautiful places, and as Spring is always a lovely time to explore, I thought I would share with you four UK mini breaks to consider. If you were to visit Flatford in the early 1800’s, and in particular the Dedham Vale area, you may have seen a young man, artist palette in hand, wandering around looking at the landscape, perhaps committing it to memory for future projects. This man would have been the famous landscape artist, John Constable. Having spent his entire childhood in the area, the landscape of the Stour Valley was the main subject matter for Constable’s paintings in the early 1800’s. The area, now known as Constable Country, is beautiful so it is easy to see why it inspired him. 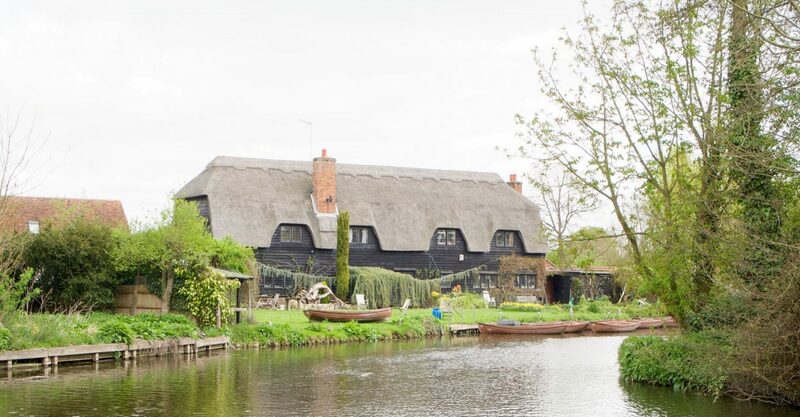 Flatford Mill is situated on the Essex and Suffolk border, so can be reached in about an hour from London and the surrounding areas, so quite easy to do as a day trip from where we live, so is what we did. 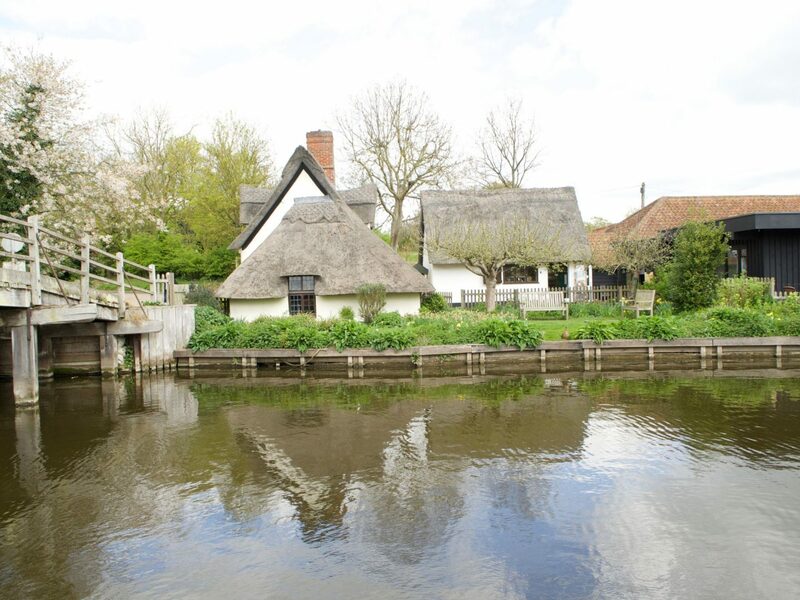 You will find tranquility and calm waiting for you at Flatford Mill itself, and the surround area of natural beauty is perfect for nature lovers. You can learn the history, red all about John Constable and his paintings, and if you are feeling energetic, take the beautiful Constable Country Walk around the Stour Valley. If you are staying for a couple of days, near by you have numerous cycling trails you could do, Sir Alfred Munnings art museum, a visit to Jimmys Farm, visit the beautiful Tudor house Christchurch Mansion or even enjoy some home grown wine at Dedham Vale Vineyard (its amazing, the wine is delicious) Whatever you are looking for, I am sure you will enjoy this beautiful part of the UK. Rye is a great base for exploring the surrounding areas. Its a main town, but still has cobbled streets and all the old charm of the days when it welcomed the smugglers to its Inn’s, who were looking for Rum and high jinks! 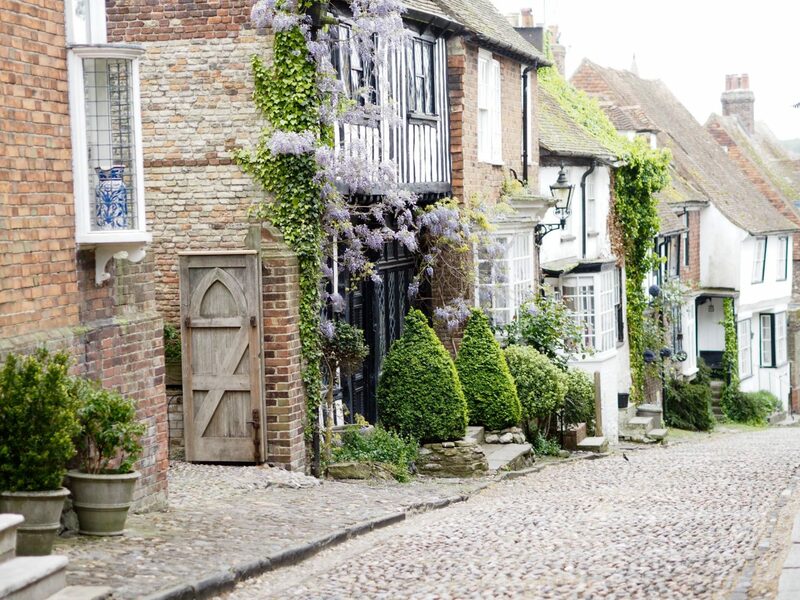 An afternoon would be well spent wandering around Rye town itself, with its many independent shops and cafes, antique shops to browse, historical Inn’s for something to drink and even perhaps popping into the School of Wizards and Witches…. Near by you have the beautiful Camber Sands. Miles of sandy beach and sand dunes are a must visit, and even the dullest days cant spoil a walk along the beach. Romney Marsh is also pretty near by and worth a visit for its rich history, steam train railway and natural beauty. Before last year, Nik and I had never been to Scotland. We got the train from London to Glasgow September last year, to go and climb Ben Nevis, (you can read about that in this post, Climbing Ben Nevis – Conquering More Than A Mountain), but also had some time to explore the Highlands a little. Anyone that has been to Scotland cant fail to be wowed by the scenery. Its stunning. The air just feels so fresh and clean. The Highlands are easily navigated by car, so a Highlands road trip is a fantastic few days Spring break. Beautiful Glencoe, it has some of the most stunning scenery in Scotland and took my breath away. Loch Ness and Castle Urguhart Castle, one of the most famous Scottish destinations, but worthy of that title. The castle ruins and its history were one of the highlights of our trip. Kinlochleven, again, the scenery and tranquility are just fantastic. I could have sat at the waters edge, looking at the mountains for days. Also less touristy too so it really is peaceful. We finally got to visit Bath earlier this year for a few days, and it was a fantastic place to have a mini break. Again, the City is so rich in history its like stepping back in time. 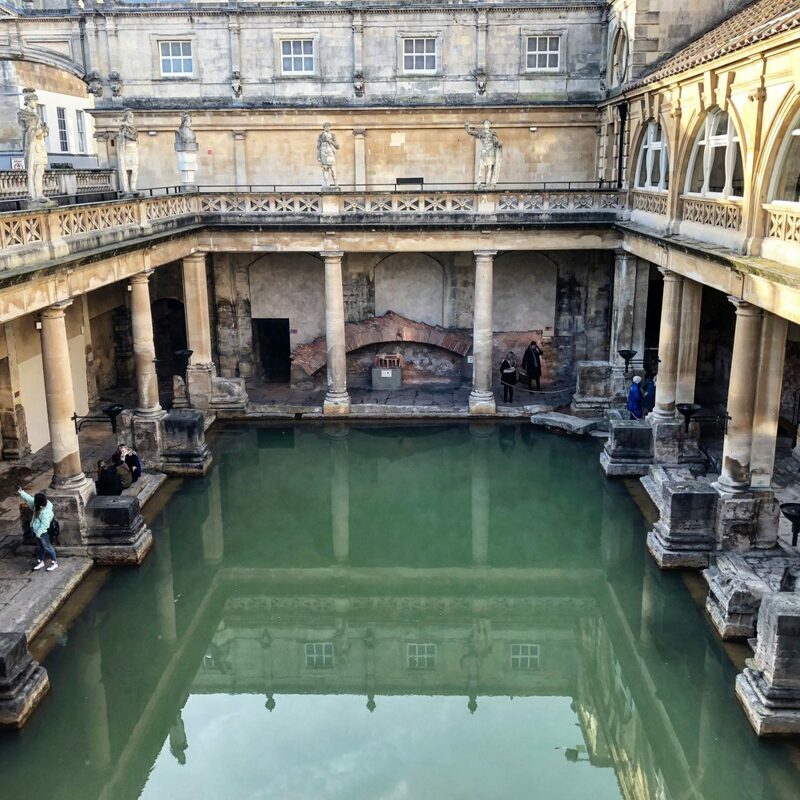 The Roman Baths of course are one of its most famous tourist attractions, but there is so much more. You can read my full posts on a visit to Bath in these two, Things to Do and See in Bath, and Where to Stay, Eat and Drink in Bath. 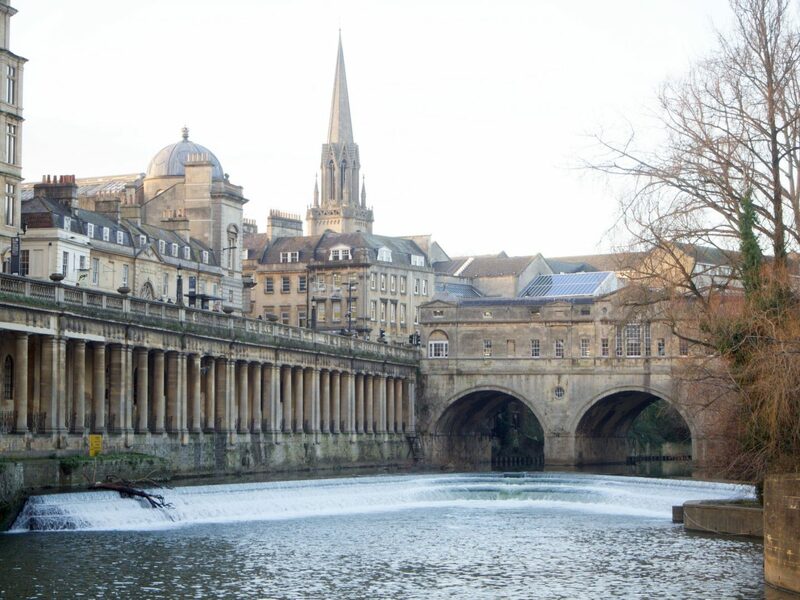 Bath is also a great base to explore the surrounding areas from. Bristol is near by, and with its long maritime history, is a great cultural City. 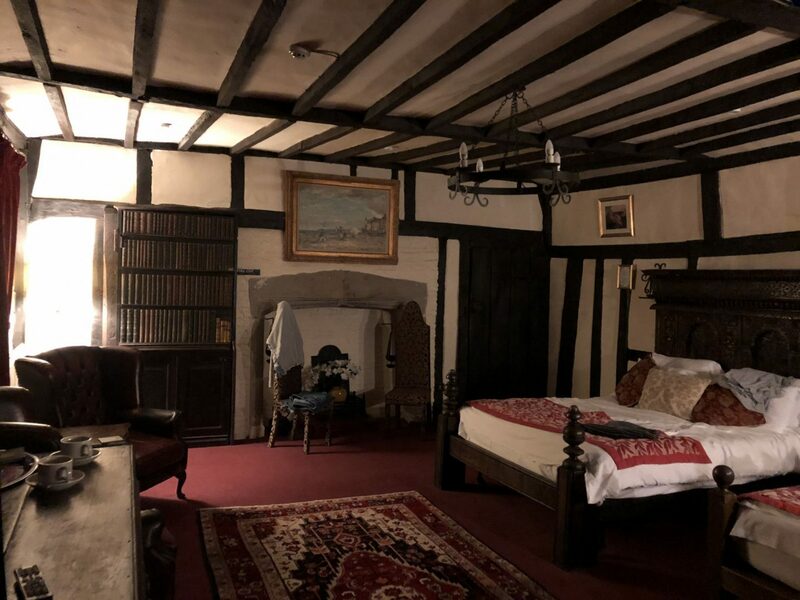 You also have Stonehenge just a few miles away, as well as the beautiful historical village of Lacock with its 14th century architecture. We had three days in Bath, and although that was time to explore the city itself, we would love to go back and discover the surrounding areas. There is an abundance of things to see! So thats it. I hope I have whet your appetite for seeing more of whats on your door step! We have so many places on our list to explore in the UK. In the next couple of months we are heading to Cambridge for two nights and Pembrokeshire for a few days, so that will be amazing. Our wings may be clipped for a few months and stopping us flying to foreign lands, but we can still explore the beautiful United Kingdom! Where is your favourite place to have a mini break in the UK? Do you have places on your door step that you have explored? If you could pick two places in the UK that you would like to visit, where would they be? I always love to hear your recommendations so let me know! This post may contain affiliate links. This means should you use one of the links in this post to book accommodation etc, I may earn a few pennies from it without any cost to you. "An Open Letter To Cancer"
"Time – The Greatest Gift of All"
We really are Alex. I really am going n a mission to explore more of them! Any favourites to recommend ??? I haven’t been to any of these places but they look lovely. I would recommend Howarth in Yorkshire as it has all the Bronte history to it.